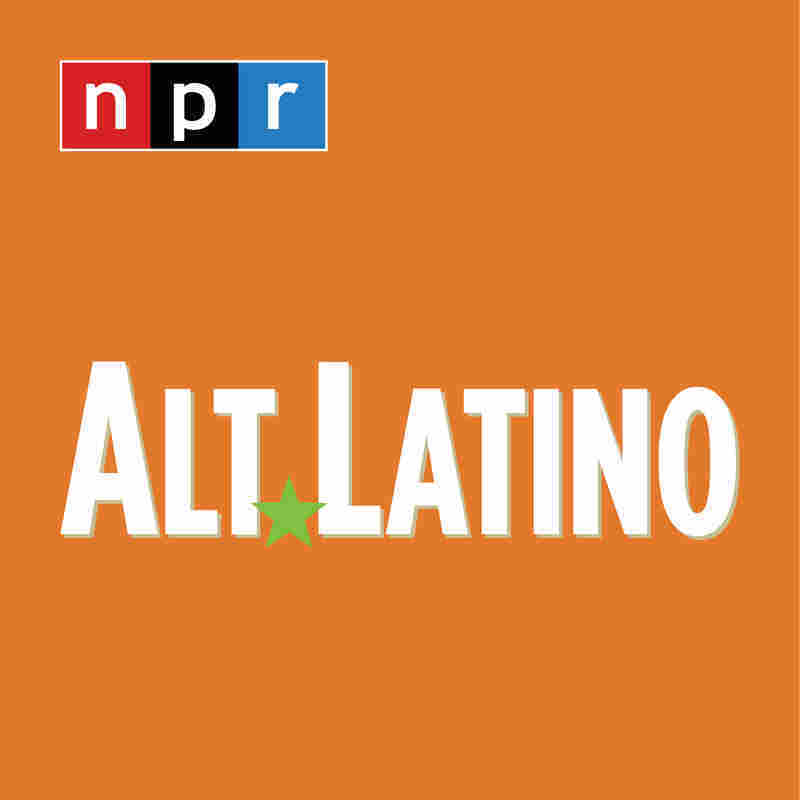 Our Favorite New Latin Music This Week: Cuco, Juanes, Santana And More : Alt.Latino This week's Alt.Latino roundup includes a flute-looped reggaeton dance between Sean Paul and J Balvin, Mula's lush production and a Santana jam produced by the legendary Rick Rubin. 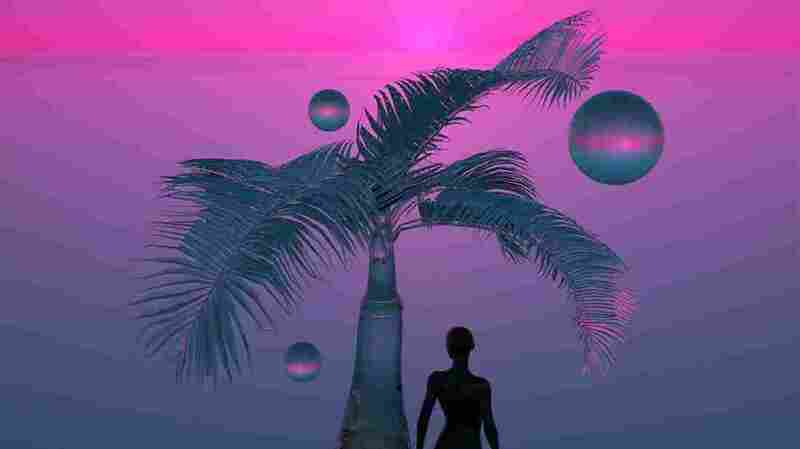 Dominican trio Mula's steel drum and soft house production is included in this week's Alt.Latino new music roundup. 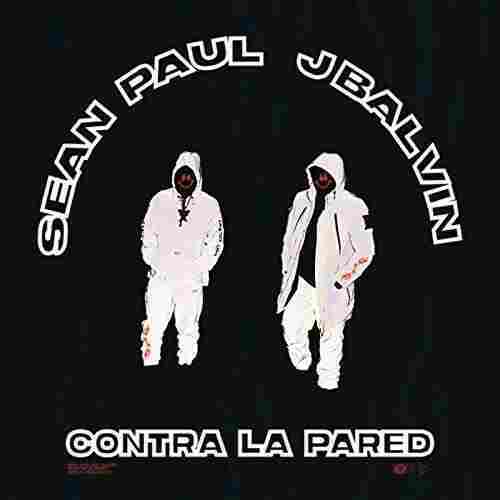 Sean Paul & J Balvin, "Contra La Pared"
It's impossible to over-celebrate Sean Paul. The Jamaican rapper has never received the credit he deserved for bringing Caribbean beats so ubiquitously to the America's mainstream dance floor two decades ago with tracks like "Get Busy" and "Gimme The Light" — the kind of praise J Balvin is receiving now for bringing reggaeton to the world stage. Can you say "wacky comedy in Spanish, Part Two"? 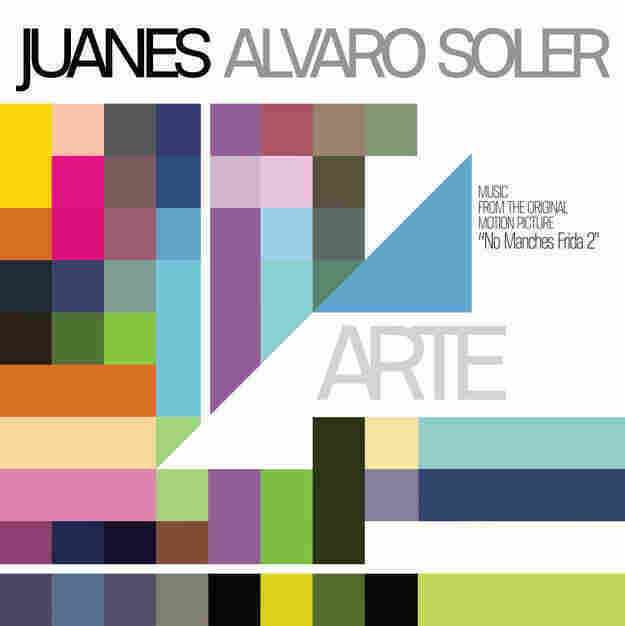 That is essentially the gist of the film No Manches Frida 2, which features new music from Juanes. But what isn't wacky is the creative tear Juanes seems to be on as he prepares for an album release later this year. 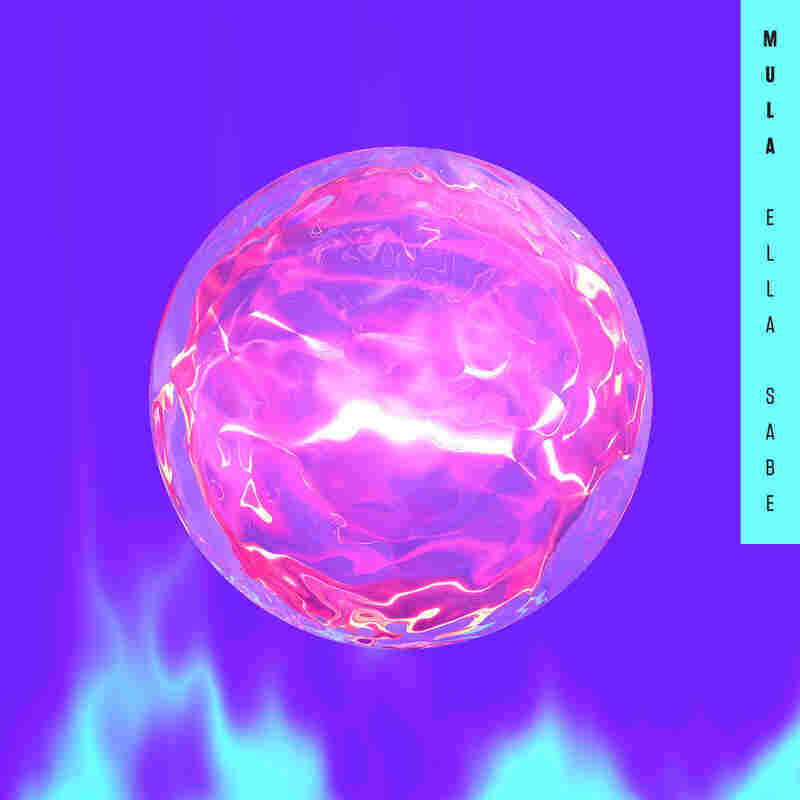 This track was written for the upcoming album but he decided to hold it, then invited Spain's Alvaro Soler to participate and the producer of the film asked to use it in the soundtrack. MC Magic feat. 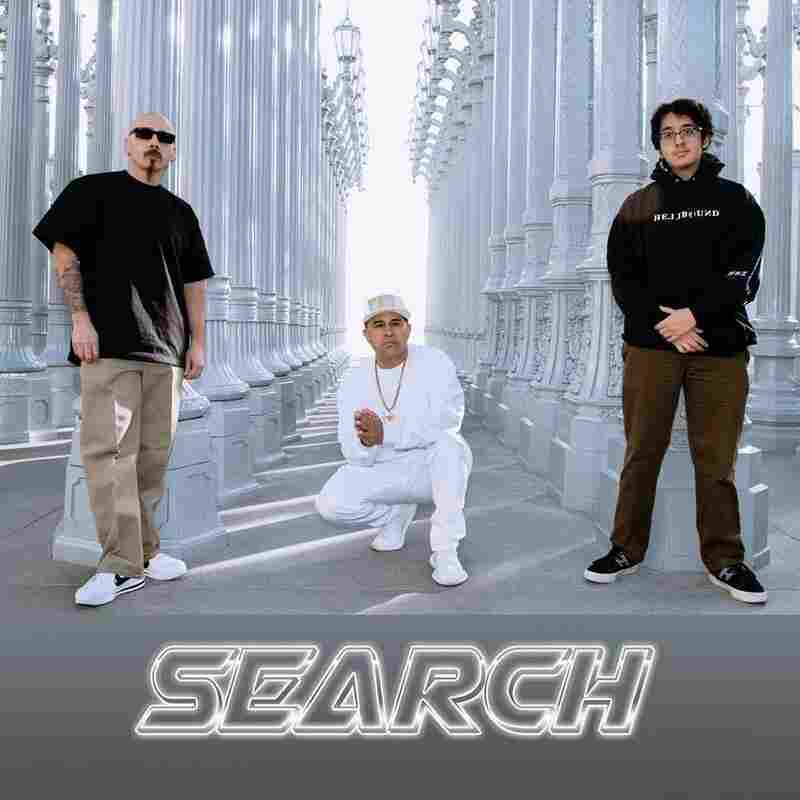 Cuco & Lil Rob, "Search"
Last year, 20-year-old Chicano R&B singer Cuco told NPR about how the "simple romantic music" and Spanglish flow of Chicano rap forebears like MC Magic and Lil Rob influenced his own take on Latinx love songs. When I got the follow from MC Magic on Twitter last month, I had a feeling something was up. Santana feat. Buika, "Los Invisibles"
Carlos Santana is faced with a somewhat unenviable position these days: What to do after 50 years of making albums and touring the world? 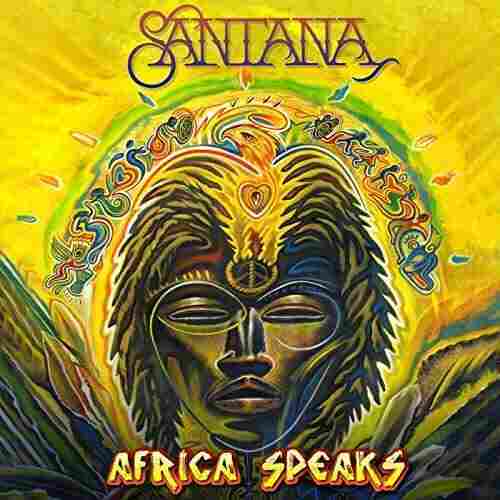 After listening to this new single from his upcoming album, the answer is obvious: Delve even deeper into the cornerstone of the Santana sound — Africa. The upcoming album is called Africa Speaks and this sneak preview is promising. It features the vocalist Concha Buika, herself a product of African presence on the island of Mallorca, flexing her formidable flamenco influences over a deep Afrobeat groove punctuated by a typically impressive Santana guitar solo.